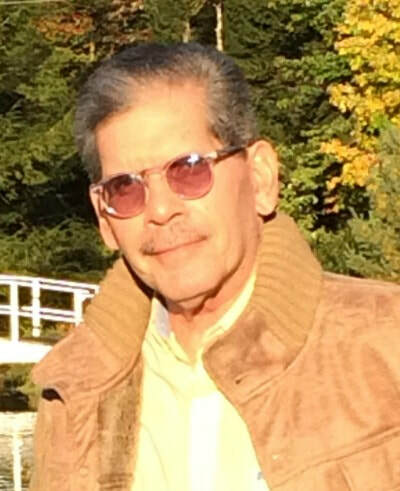 After graduating from the School of Medicine of the University of PR in 1970, Dr. Figueroa Otero trained as General Surgeon at the University Hospital of the UPR School of Medicine, integrating a one-year fellowship in the study of cancer, and one year in experimental research. He completed post-graduate studies in Pediatric Surgery, then follow at Miami Children's Hospital and the San Juan Municipal Hospital. ​In 2009, he became certified in anti-aging medicine and in December of that year he retired from the practice of pediatric surgery, focusing instead on a holistic medical practice and emphasizing disease prevention and modification of life styles. In 2011 he was invited to become a Trustee of the American Board of Medical Acupuncture, which is the national body organization responsible for certifying physicians in the field of acupuncture through national exams. In that same year he was recognized by Natural Awakenings magazine as Holistic Physician of the Year. Dr. Figueroa Otero is currently engaged in his private practice and continues in his role as an educator, trying to achieve full integration of traditional Chinese acupuncture courses in the curriculum of medical schools, promoting that physicians be certified both locally and nationally, and to establish clinical research protocols on the use of acupuncture in known conditions compared to the methodology established by modern medicine. Another immediate priority is to incorporate meditation techniques and their role in preventive and therapeutic medicine. This book attends to the needs of "Dropouts" of the great Universal school of life, by making them feel important in the process of learning. 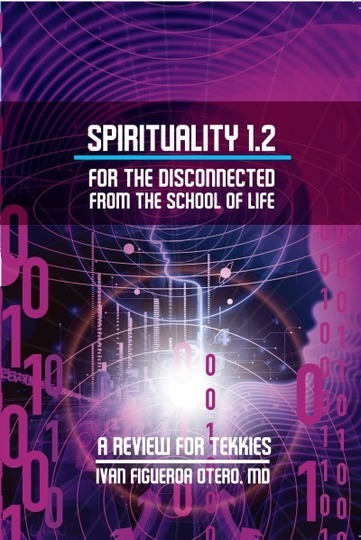 In a light funny textbook format it guides the reader in a roller-coaster experience through the confusing ups and downs of religion-spirituality-science, which makes this ride very enjoyable. It guides the reader back in an inner journey to his real origins, where he finally finds the satiation of his endless search for things to mitigate his inner emptiness. We all have asked ourselves these questions, but few have sought the answers that truly make sense. Dr. Ivan Figueroa-Otero not only dares to answer them, but humbly presents a guide to understanding these and other questions about our spiritual nature, while closing the apparent gap between the religious and scientific vision with an eclectic and original delivery. "In this engaging, enormously readable debut work of nonfiction, Otero urges his readers to "delve deeper into the concept of life as a prison created by our own mind, " Its well-designed layout includes highlighted passages and eye-catching marginal illustrations. The author presents many explanations with a wry, tongue-in-cheek bemusement." "Ivan Figueroa-Otero, MD writes a compelling book about living in a spiritual world that is so easy to understand that it becomes elegant in its simplicity." A comment by a reader: "I met you at one of the most difficult lessons of my life, and I saw in you a true Warrior of the Light, a Winner. Now every time I remember, my heart congratulates you and thanks you. God bless you always." Can our spirituality be explained through the use of technology? 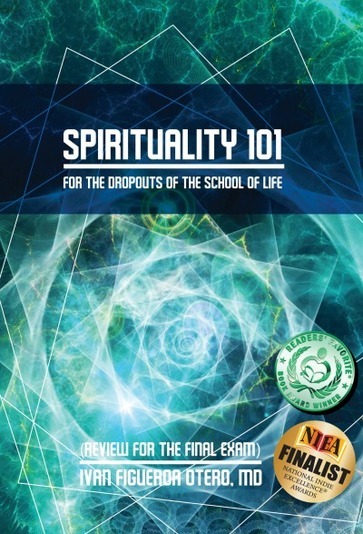 In his first book, Spirituality 101, Dr. Iván Figueroa-Otero presents a guide to self-understanding while closing the apparent gap between the religious and scientific vision with an eclectic and original delivery. This version (1.2) is a deliciously funny, tongue-in-cheek update, where every concept, idea, image and advice is carefully defined with technological elements like virtual domains, bits, and RAM. Here, the questions, Who am I? Where do I come from? Where am I going? the human race has been studying for centuries are explained in a way accessible to anyone with a smartphone or a computer. "Imagine our Universe as a big computer, where the quality of its computation is directly proportional to the quality of the input data. And where every programming error is reversible and re-programmable, with a little bit of patience!"